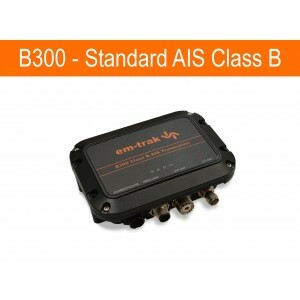 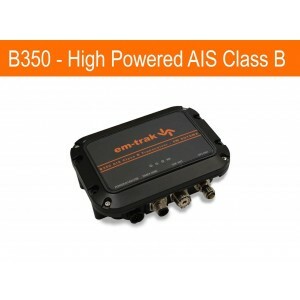 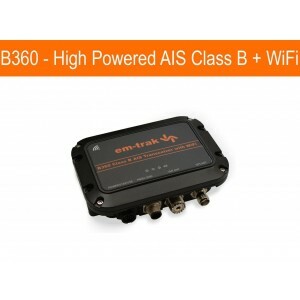 B350 – High Powered AIS Class B. Waterproof. 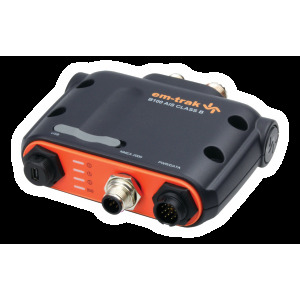 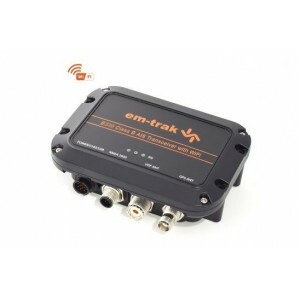 Integrated GPS Antenna. 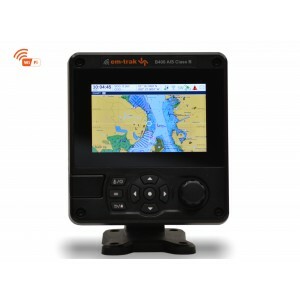 USCG Cert.